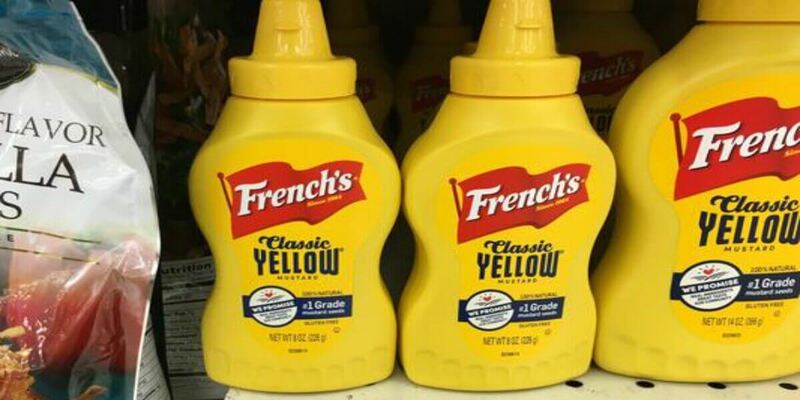 Through 5/17, Publix has French’s Classic Yellow Mustard, 14 oz on sale buy one get one free or 2/$1.99. Stack these saving offers to get the bottles for as low as $0.49 each! Easy way to stock up!